As freight volume In North America sees positive figures and an economic climate prevails that is projected to favor the industry, some sources have been looking at the market of trucks themselves. Market research firm Research and Markets announced earlier today that its report entitled, “North American Class 6-8 Truck Market – 2017-2026 – Market Dynamics, Competitive Landscape, OEM Strategies & Plans, Trends & Growth Opportunities, Market Outlook” sees the truck market in North America heading on a favorable route. According to the study, Class 8 trucks in particular have experienced a greater intake of orders due to more demand for freight, spot rates and a positive outlook for the economy. Markets and Research reports that the figures derived from the first half of 2017 follow a weak 2016 wherein the heavy truck market was hurt by low demand for freight and high inventories for used trucks. The study reports that the demand outlook for the second half of 2017 is projected to be strong, with the Class 6-8 market led by Daimler Trucks North America. Daimler Trucks North America (DTNA) has reportedly been able to dominate the Class 8 segment of the market due to its flagship Cascadia model. Markets and Research also projects that the truck market in North America may be in a position for some disruption by way of increasing interest in the realm of electric trucks, some of which may be introduced later in 2017. The study finds that other disruption to the North American truck market may occur due to full ELD implementation and compliance for the industry by late December of this year. 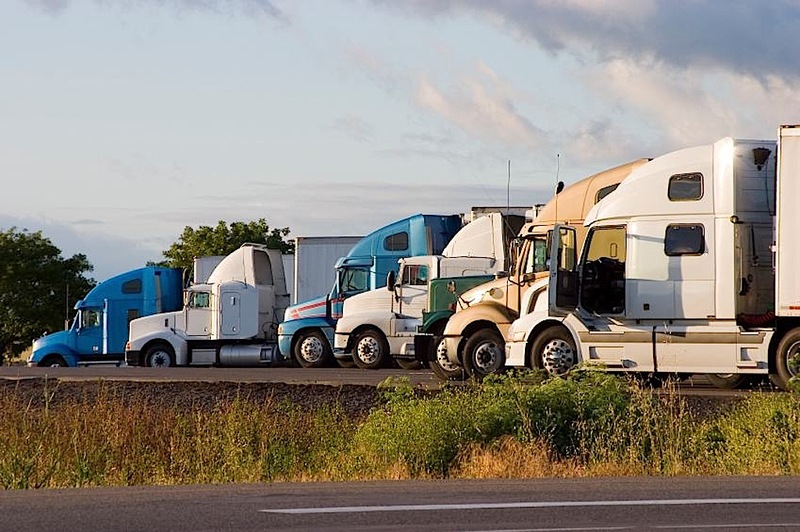 Additionally, Markets and Research projects that as the trucking industry adopts and develops more technology that is focused on safety, connectivity and autonomy in driving, the market will likely be altered. Alteration may also occur as the industry embraces new concepts in business and new business models. To access the full report from Markets and Research, visit their site.